I wish I could remember to produce something, any thing for my own etsy shop. It has been a very long time. These are soo cute! My favorite are the pine cone earrings! i am truly impressed by your creativeness, christina. 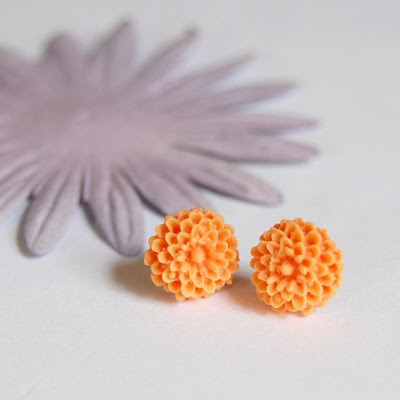 congrats on your etsy shop and its success! You are amazing... 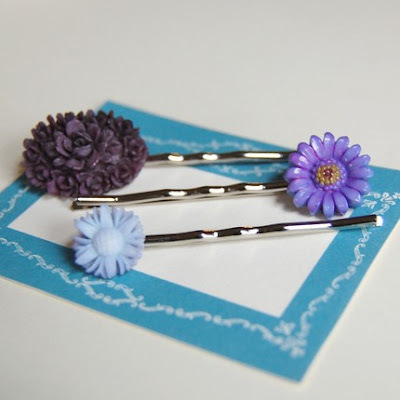 I love the trio of purple hair pins!! you are making such beautiful stuff!!! it is so good to know that their are creative forces behind office drone jobs. not that you are an office drone. but i sure am! hahahahahha! i adore the bird hairpins, they are absolutely beautiful! I hope you made a lot of the pine cone earring!! they are my favorite!!! so sweet! i want one of each!!!!! 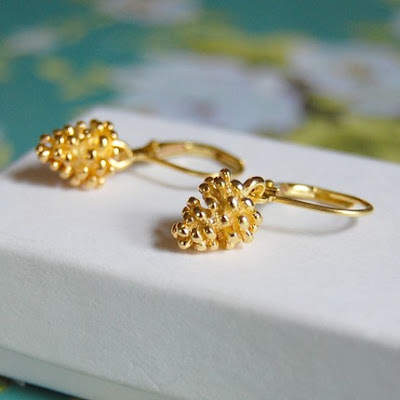 The pine cone earrings are so simple and gorgeous, all at once. Lovely! really pretty things there. never seen anything like them before which is a great thing. ohh I love all the hairpins. You are such a hard worker! Loving your new items. 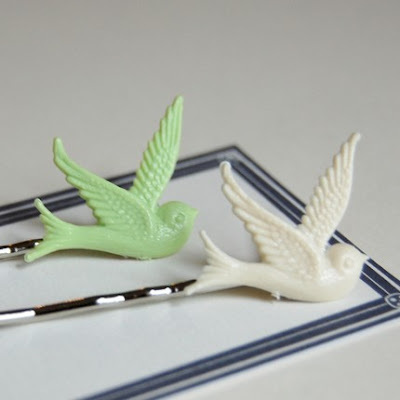 Those bird hairpins are too sweet! I love the sparrow pins! They would match my tattoos! Wonderful and creative. 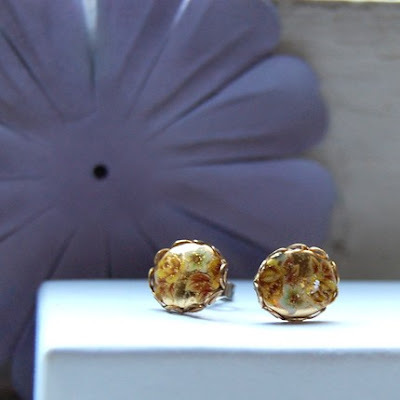 The Pine Cones earrings are so adorable. Love the pine cone earrings, BTW;) So cute! Cute- love the hair pins! Everything in your shop is so pretty - you're doing a great job! I've been trying so hard to find time to be creative, but lately, I've come up with nothing. I keep telling myself I'll find time someday soon. How *do* you do it? You do great product photos. Well, for being so busy you've come up with some awfully adorable pieces!